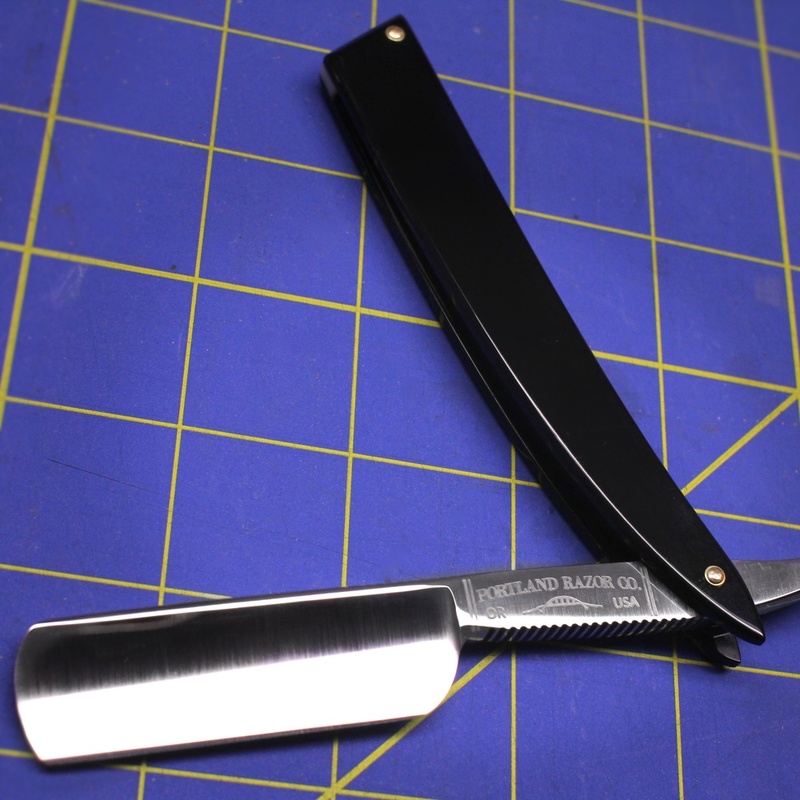 We Are Portland Razor Co.
Portland Razor Co. came about to bring the lost art of straight shaving to a new generation of shavers. We are craftsmen, designers, and athletes with a common passion for American manufacturing, social and environmental responsibility, and a healthy lifestyle. 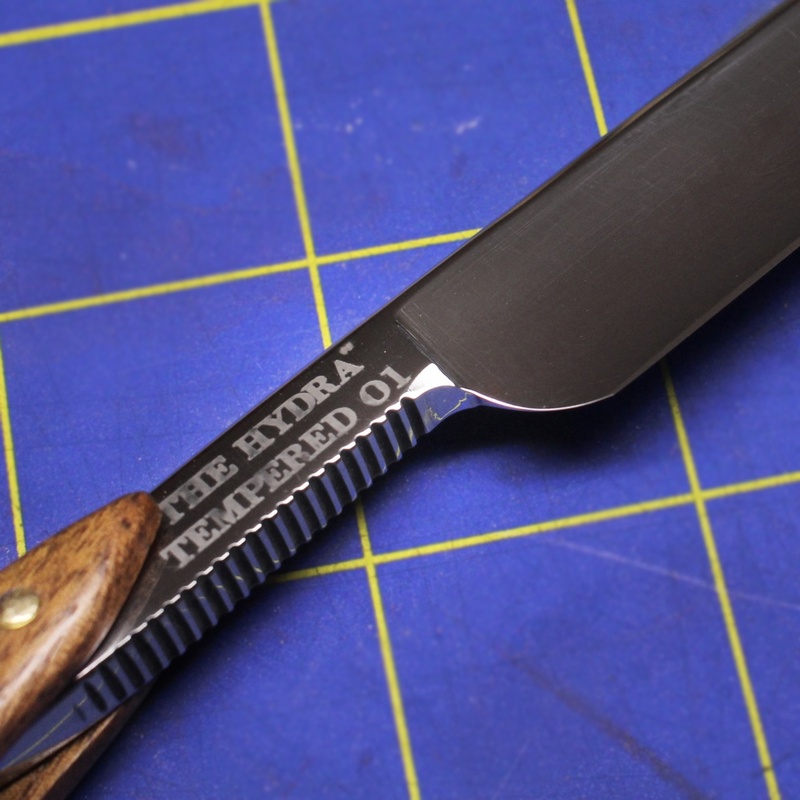 Our razors and strops are 100% handmade in the U.S.A. and always will be. My name is Hunter Lea, first Apprentice Bladesmith at Portland Razor Co. During the first few months of my apprenticeship with Scott, we often discussed all the things we had learned the hard way during our early years shaving with a straight, and how we wished there had been more resources for new shavers like us. And just like that, this blog became an idea. Now it’s time to take this idea into the execution phase: We want to pass on what we have learned and gather helpful sources from around the web specifically for people trying to start. Learning new skills is part of the fun of straight shaving! 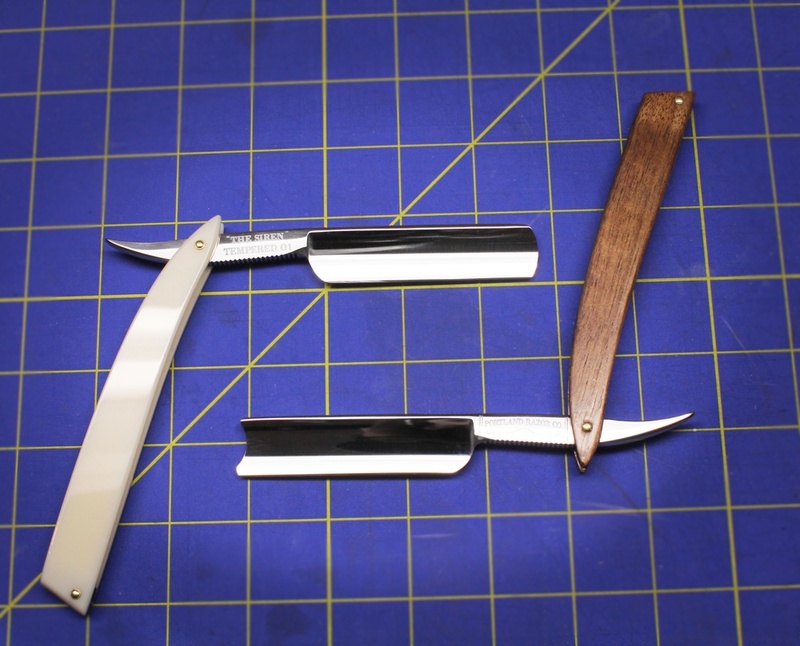 So each week I’ll be bringing you new articles on essential skills--starting with basics like stropping and shaving--and informative pieces on some of the other, lesser-known aspects of shaving and straight razor culture. We’re on the cutting edge of a straight shaving revolution, and we want you to be part of the movement!